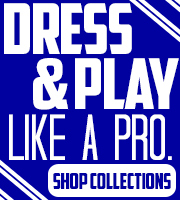 Discount Golf World carries all kinds of Golf Accessories that will help you while you are on the course. 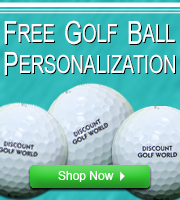 From Ball Personalizers to Range Finders we have it all. Browse our Accessories section to find something for you.